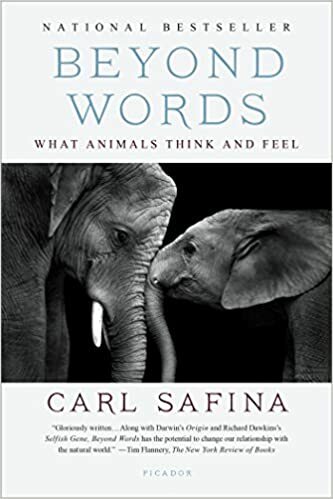 Can Animals Perceive Human Relationships? Primates understand third-party relationships … and so do wolves, hyenas, dolphins, birds of the crow family, and at least some parrots. A parrot, say, can act jealous of its keeper’s spouse. When the vervet monkeys that are common around camp hear an infant’s distress call, they instantly look to the infant’s mother. They know exactly who they and everyone else are. They understand precisely who is important to whom. When the dawdling youngsters are interacting with dolphin researcher Denise Herzing’s graduate assistants, their mothers occasionally direct these – what should we call them: reprimands?- at Herzing herself. This shows that dolphins understand that Dr. Herzing is the leader of all the humans in the water. For free-living creatures to perceive rank-order in humans – just astonishing. I am only about a third through the book but it is already changing the way I interact with my 5-year-old Labrador Retriever Google. Posted on January 17, 2016 January 9, 2016 Tags Math/Science/NatureLeave a comment on Can Animals Perceive Human Relationships? Beautiful example of evolution’s ingenuity in action. The slow-motion sequences from the 27-second mark are dazzling. If you like science, I urge you to free up 90 seconds of your day to see this. 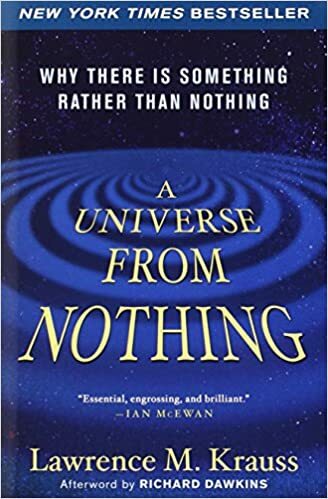 I was dismayed to read this morning that one of my favorite writers of non-fiction, Martin Gardner, died over the weekend. As a high-schooler growing up in Chennai, India, I would often go to the library that was part of the United States Consulate complex. That library, along with its British counterpart up the street, were magical places for a print-crazy teenager like me. While my friends claimed that I went there just to avoid Chennai’s sweltering heat and sit in air-conditioned effort, the nerdy truth was that I loved reading the books and magazines that regularly arrived from abroad. That’s where I stumbled on to my first Gardner: Aha! Insight. I had been interested in math and puzzles for a long time before I picked up that book but Gardner’s succinct, lucid writing style captivated me immediately and I started to read every Gardner I could get my hands on. In due course, I became fond of his non-mathematical writing as well and was introduced to popular American poems such as “Casey at the Bat” and “Evolution” (if you haven’t read the latter, spare 5 minutes from your busy life and read it). Gardner’s books filled me with wonder and satisfaction. The satisfaction that one gets from solving a puzzle or from learning something neat. I was transported to another realm. One in which the world was orderly and rational. Elegance popped up in unexpected places. Goosebumps appeared at regular intervals. Can you ask for more from a non-fiction writer? Farewell, Mr. Gardner. Thank you and RIP.